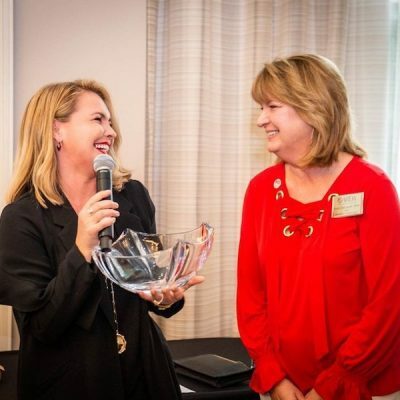 So far Kayla Crawford has created 886 blog entries. 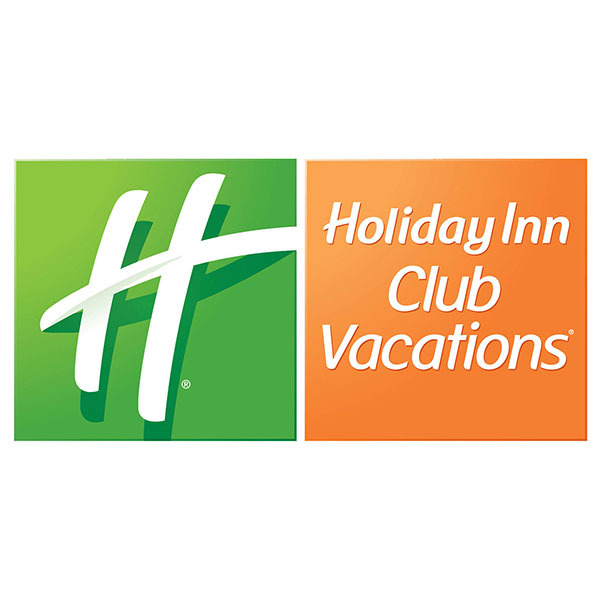 RCI, the global leader in vacation exchange, announced the most recent winners of the RCI® Green Awards program. 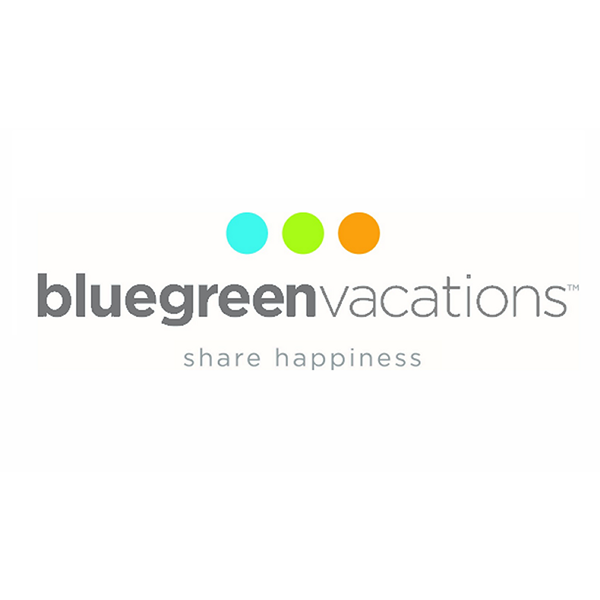 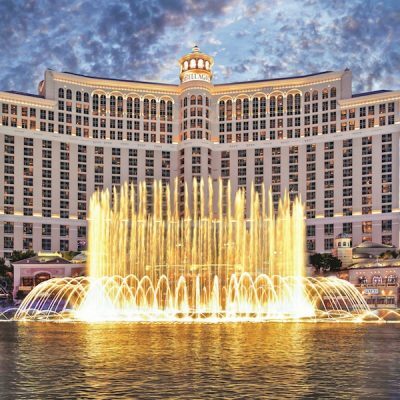 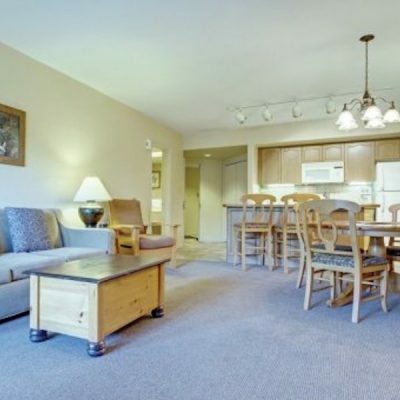 Bluegreen Vacations Corporation (NYSE: BXG) (“Bluegreen Vacations”), a leading vacation ownership company, was honored with three awards at the annual American Resort Development Association (ARDA) Awards Gala in Orlando on April 10. 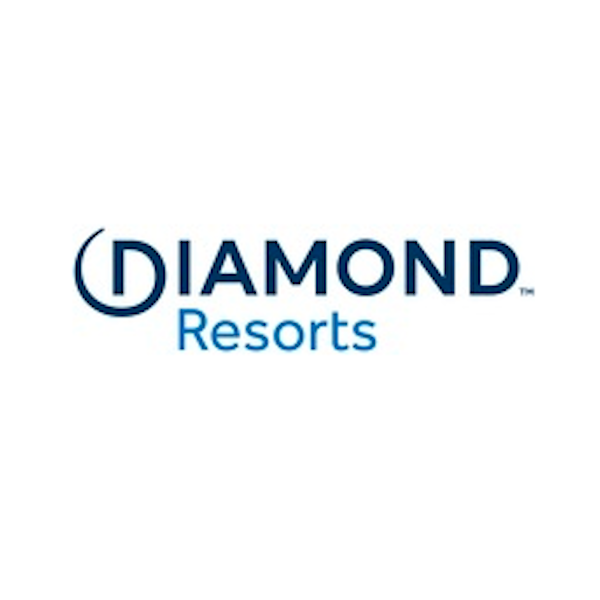 RCI, the global leader in vacation exchange as part of Wyndham Destinations (NYSE: WYND), won five awards at the 2019 American Resort Development Association (ARDA) World Conference. 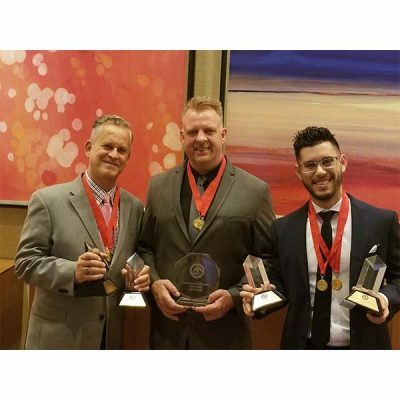 Brand Tango, a branding, design and digital advertising agency located in South Florida, won the ARDA Proud Award and four other top honors at the 2019 ARDY awards presented by the American Resort Development Association on April 10. 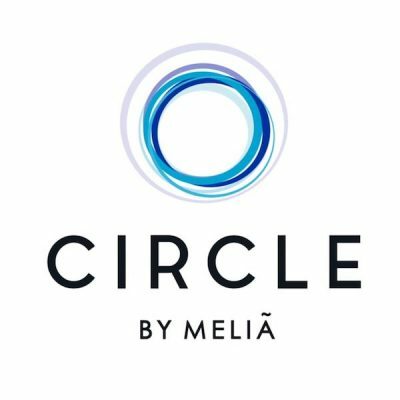 Spain-based Melia Hotels International is proud to announce that Circle by Melia, its newest international membership program, has won the prestigious ARDY Award for its website design and implementation during the 2019 American Resort Development Association ARDA World Convention held at the Hilton Orlando in Orlando this week. 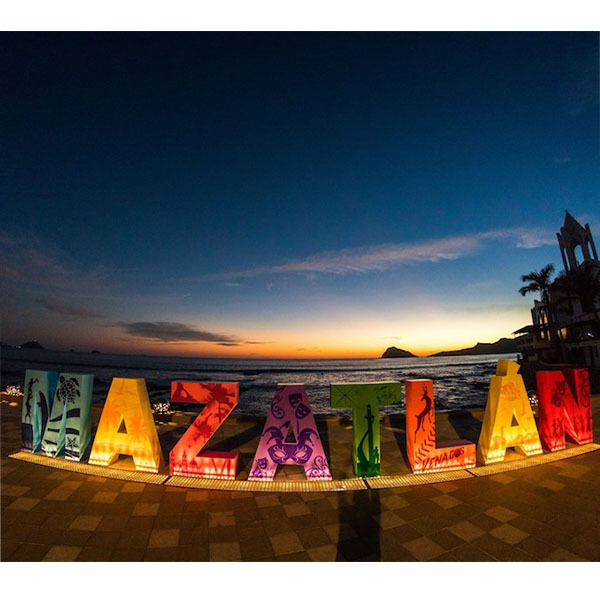 El Cid Vacations Club, Mexico’s award-winning resort group and vacation club is thrilled to welcome guests staying at its multiple properties in Mazatlán who will be attending the city’s events during Semana Santa (Holy Week) and other activities throughout the rest of the Spring season.